I would like for you to pass on my thanks for the service you, along with the staff at Apollo provided me in regard to the installation of blinds. The service was exceptional and efficient. 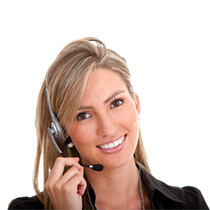 Your punctual, polite and professional assistance was appreciated. The chap who installed the blinds, friendly, punctual and efficient. 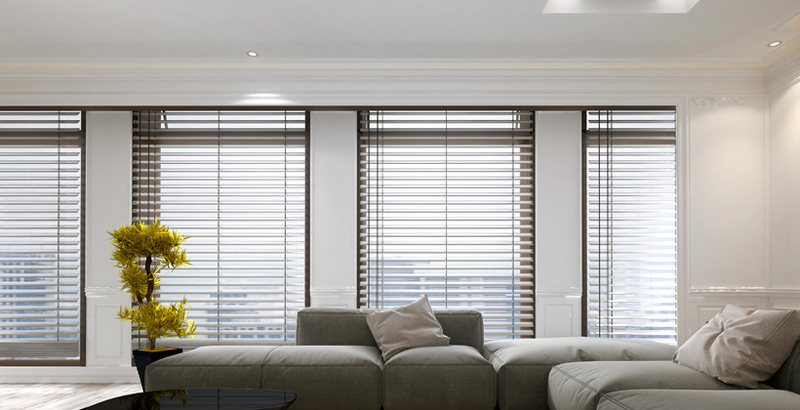 I will recommend Apollo Blinds when I hear of anyone requiring blinds or awnings.